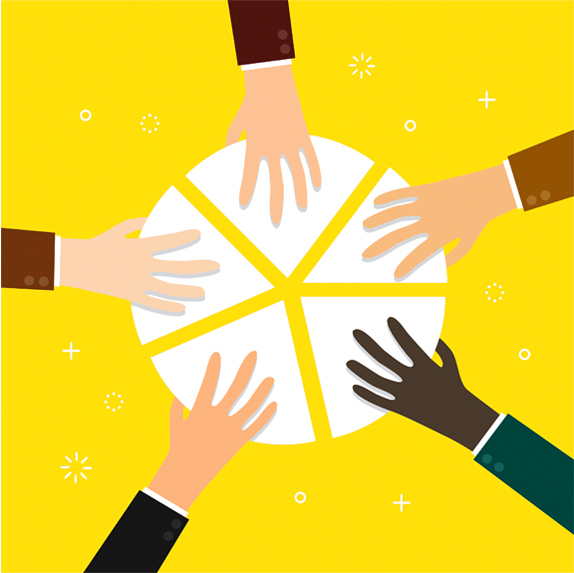 The ESOP (Employee Stock Ownership Plan) creates a direct link between the company interests and employee interests. Since SUN established its ESOP in 2002, 100% of the company’s stock has been held in a trust for employees as a qualified retirement plan. Therefore, participants have a vested interest in the results of their work and the company’s performance and growth. 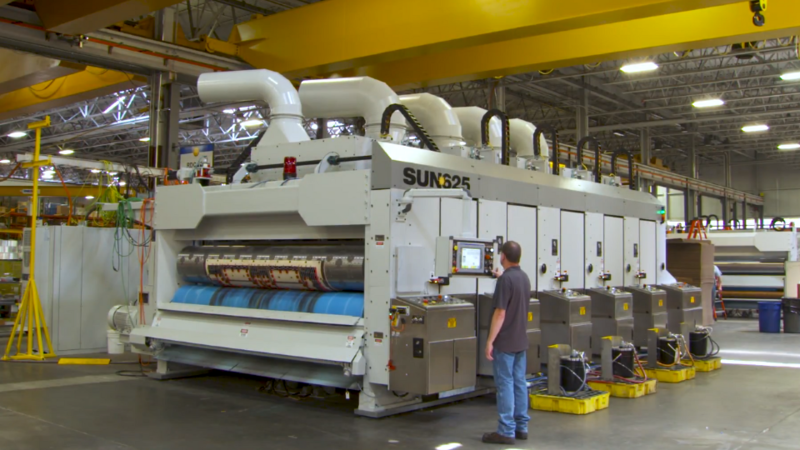 WHAT DOES THE ESOP MEAN FOR A SUN AUTOMATION EMPLOYEE? Participants in ESOPs do well. A 2000 Rutgers study found that ESOP companies grow 2.3% to 2.4% faster after setting up their ESOP than would have been expected without it. A 1997 Washington State study has found that ESOP participants have almost three times the retirement assets, as do workers in comparable non-ESOP companies. SUN Automation’s ESOP reflects this performance, rewarding employee owners with substantial balances in their ESOP accounts. Chart is for illustrative purposes only. Actual performance may vary. Chart may not be indicative of future results. 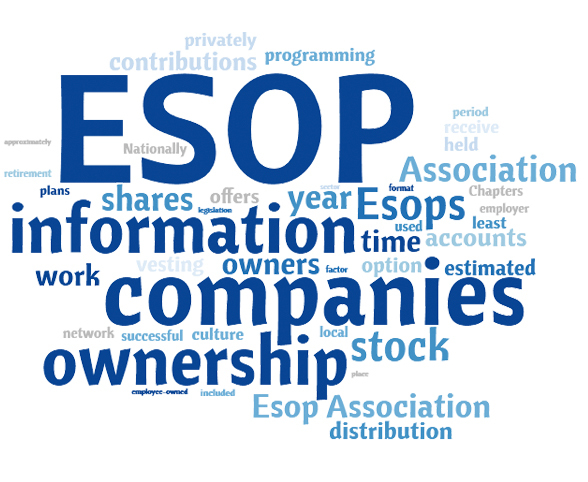 HOW DOES THE ESOP WORK? The ESOP has a trust fund for employees. Each ESOP participant has an account balance in the ESOP. The company makes contributions to the ESOP, usually annually, that buy or take the form of shares of the company stock. Additions are made to each participant account from the company’s contributions, and the amount is based upon the employee’s base salary. A vesting schedule applies. Employees pay no tax on the contributions to the ESOP or the appreciation on their accounts until they receive a distribution from their vested balance after they leave, retire or diversify. An ESOP participant becomes eligible for diversification rights when he or she has completed 10 years of participation in the ESOP and is at least age 55. 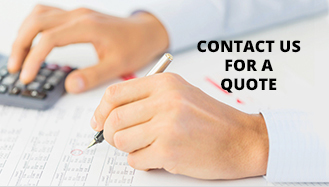 At that time the participant can cash out some of his/her company stock account in the ESOP. For 5 years beginning after initial eligibility, an eligible participant may elect to diversify and cash out cumulatively up to 25% of his/her company stock account. In the 6th year, an eligible participant may elect to diversify cumulatively up to 50% of his/her company stock account in the ESOP.